As many as 70 mini sewer jetting machines were launched on the occasion of 'World Environment Day'. Each vehicle cost Rs. 26 lakh and the SBI gave a loan of Rs. 20 lakh and the entrepreneur has to invest Rs. six lakh to own the machine. The idea of these vehicles was developed by DICCI, an organisation which works for betterment of Schedule Caste and Schedule Tribes. Various Ministers from the Telangana Government participated in the event. As a part of Swachh Bharat to eliminate manual scavenging, bacteria free dresses and mini sewer jetting machines have been introduced for the first time in the county to the operators. This is mainly to eliminate manual scavenging from the system. 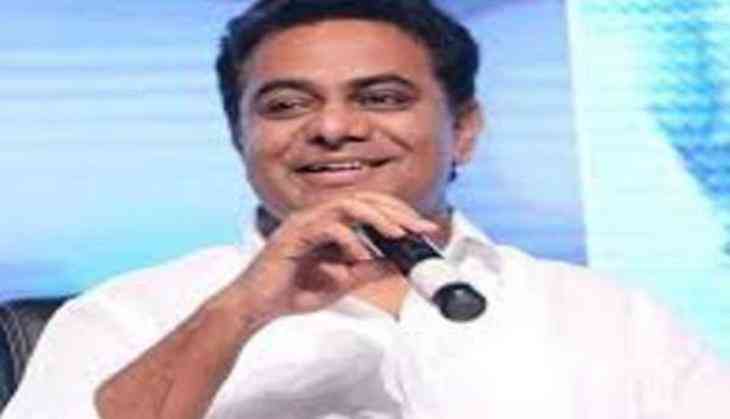 "As we are living in a developing nation, manual scavenging should be abolished and safety for the labours should be taken care so we have launched these Mini Sewer Jetting Machines for the convince of labour and public," the Municipal minister K. T. Rama Rao said.